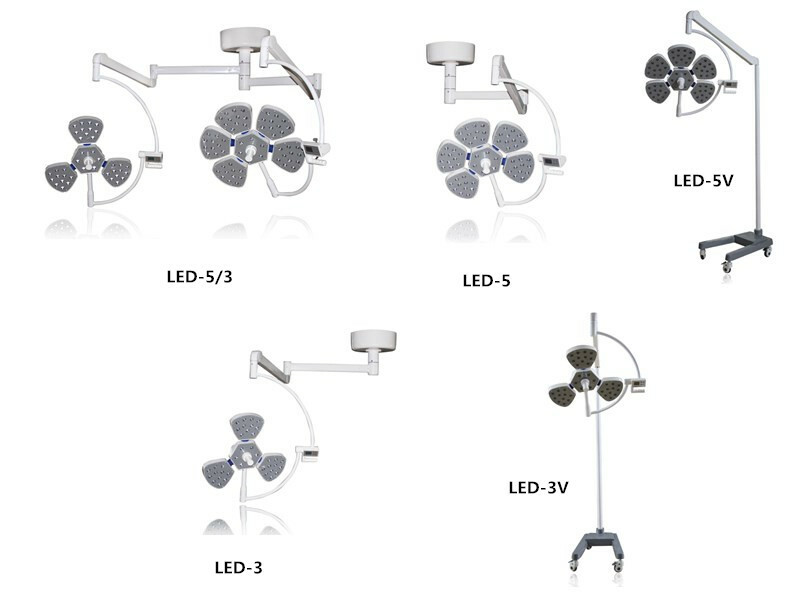 Petal-shaped shadowless operating lamp is composed of several lamp heads, which is petal-like, fixed on the suspension system of the balance arm, stable in position and able to be vertical circulation movement, so as to meet the operation needs of different heights and angles. With petal-shaped ultra-thin designed by a German designer, the thickest place is not more than 10cm, so that excellent laminar flow effect can be obtained. 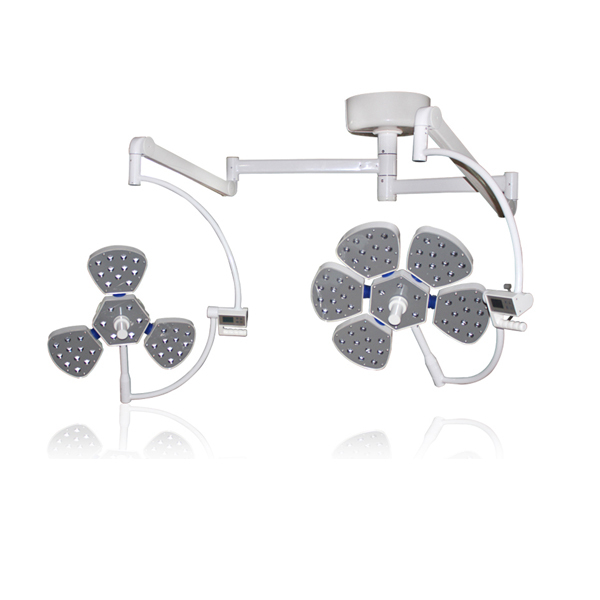 Lampshade shell is imported ABS material.Handle in the middle of the lamp head can be removed.With 134 ℃ high temperature and high pressure disinfection, it is convenient for adjustment and flexible for positioning. 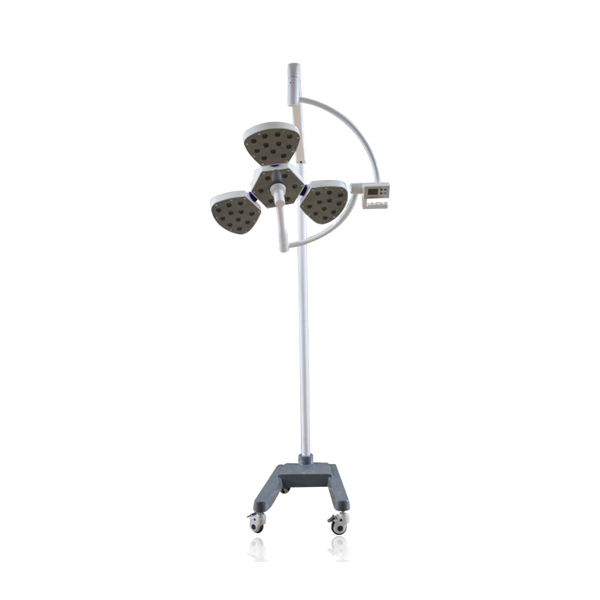 Equipped with the new LED cold light source, energy saving, environment friendly, with long service life of more than 80, 000 hours, temperature of doctor's head rises less than 1 ℃. 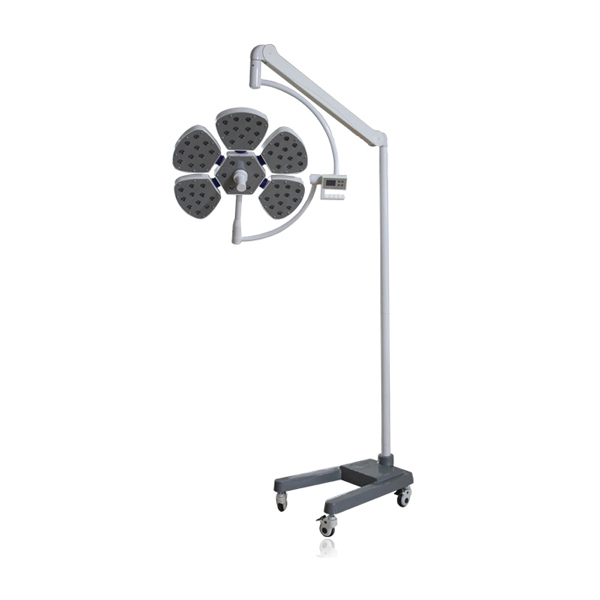 LED does not produce infrared and ultraviolet radiation.With no temperature rise and tissue damage caused by halogen shadowless lamp, it can accelerate wound healing after operation and produce no radiation pollution. LED color temperature is constant without any decrease, soft with no dazzling feeling, very close to the natural sun light. 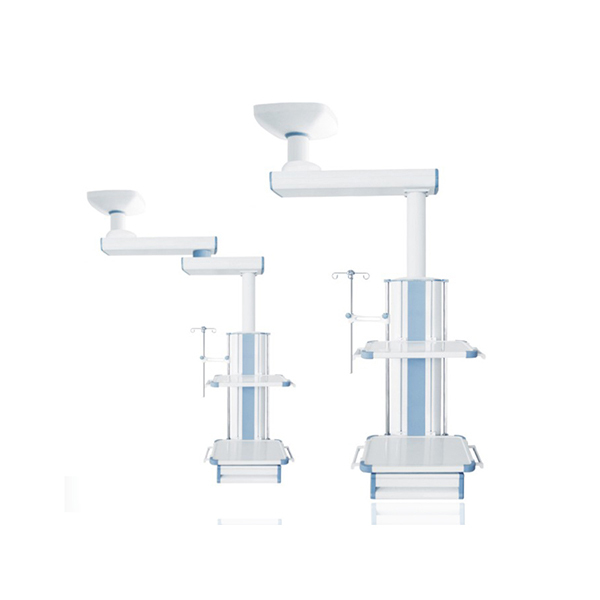 The lamp heads use the most scientific radians, combined with the multipoint light source design, enabling the spot illumination to be more uniform, when the surgery lamp is partially occluded, can also achieve the perfect shadowless effect. Turning radius of lamp disc: ≥182cm. Lamp heads can be pulled down nearly to the ground, to realize convenient lighting of various angles. With the help of computer aided modular design, several LED beams are focused, producing illumination of more than 1200mm light beam. The center illumination is above 180000lnx. 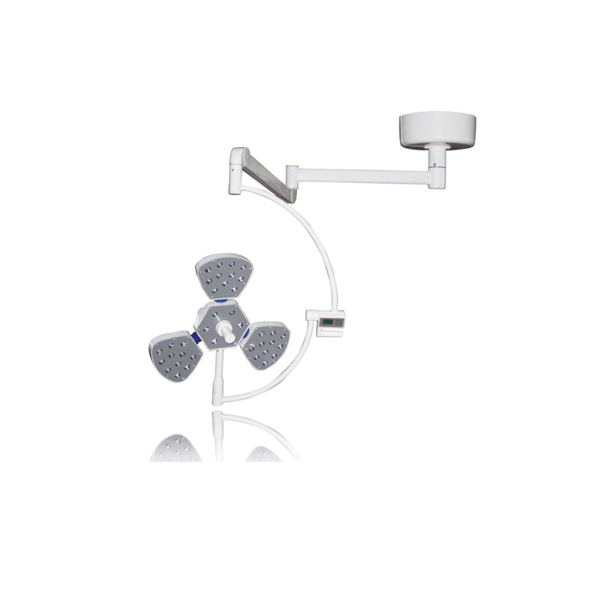 Providing the adjustable color temperature of 3700K-5000K which is close to the natural sunlight. 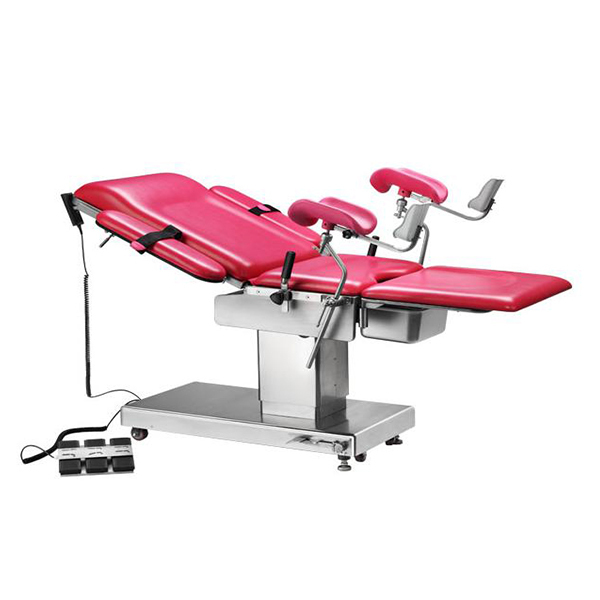 It truely reflects the color of human tissue , fully meets all kinds of operation lighting needs. 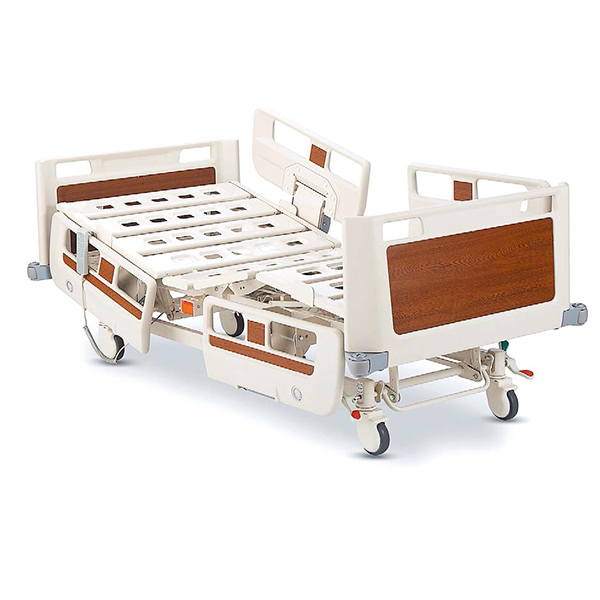 LCD key-type control, can adjust the power switch, illuminance, color temperature, etc., to meet the requirements of different operation brightness for different patients. Digital memory function, automatically memorize the suitable illuminance, no need to debug when restart. 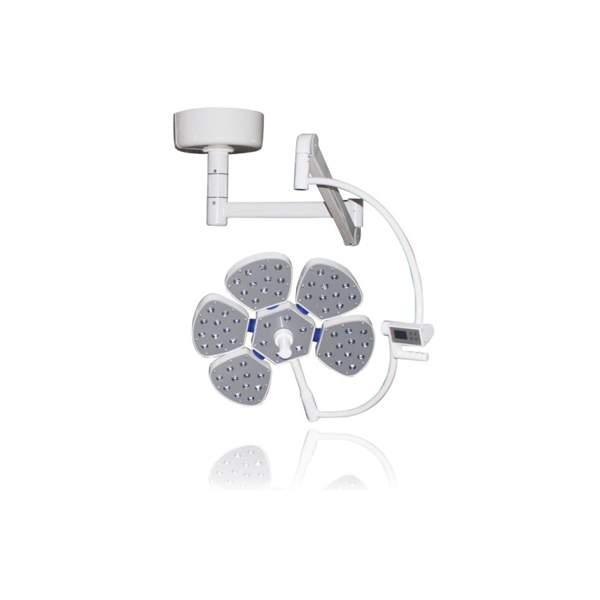 Multiple same-power multi-group and multi-channel centralized control to ensure that single LED damage does not affect the operation lighting requirements. 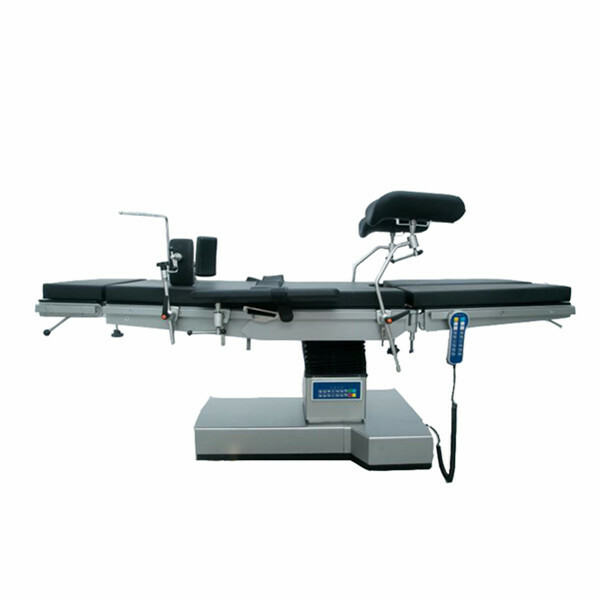 Balance system adopts the imported arm spring assembly, light structure, easy to operate, locating precisely, providing the biggest adjustable range. 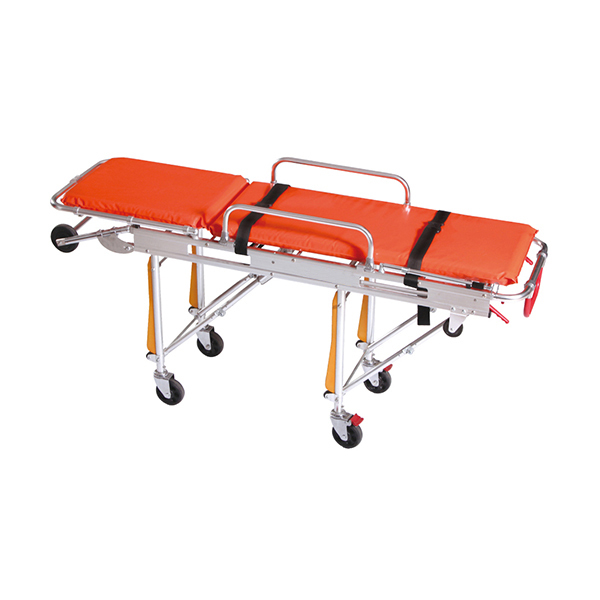 Equipped with a fatigue correction device and a positioning handle adjusting device, convenient for positioning and adjustment after long time use. 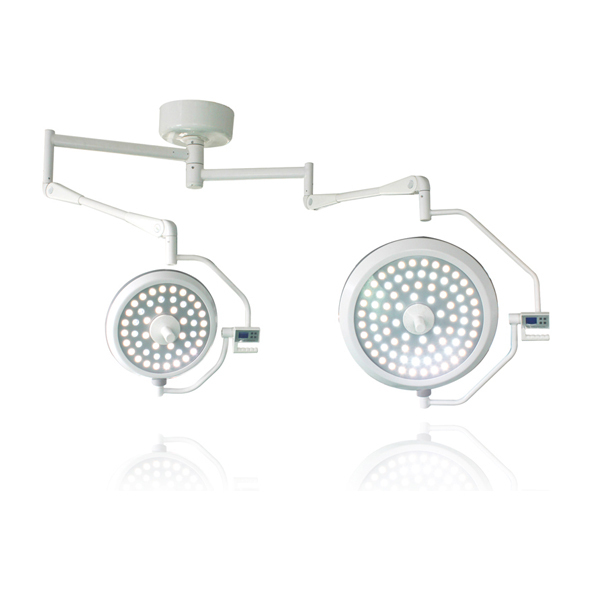 BPM is the best operating lamp supplier. Welcome your inquiry.